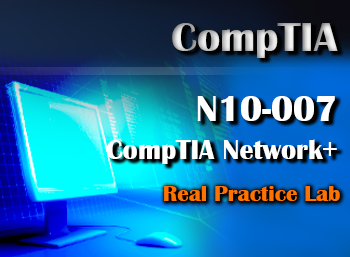 Overview: The CompTIA Network+ Certification (N10-007) course builds on existing user-level knowledge and experience with personal computer operating systems and networks to present fundamental skills and concepts that students will use on the job in any type of networking career. If students are pursuing a CompTIA technical certification path, the CompTIA A+ certification is an excellent first step to take before preparing for the CompTIA Network+ certification. 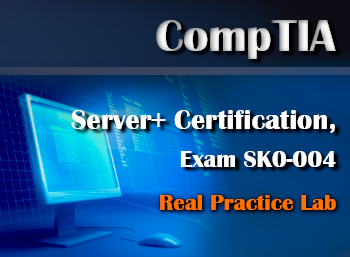 Career Path: Global Knowledge’s IT Skills and Salary Report estimates the average salary of a Network+ certified IT professional at about $74,000. Companies that use CompTIA Network+ include Apple, Cisco, Dell, HP, Intel, and the U.S. Department of Defense. 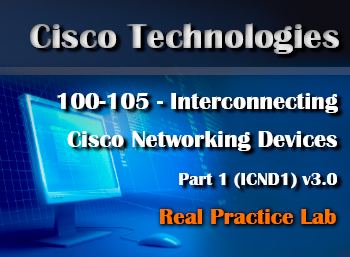 This certification can lead to jobs as a Network Field Technician/Engineer, Network Administrator, Help Desk Technician, Network Support Specialist, and Network Analyst.